Technology and machines are evolving at a blistering pace. Whether it be multimedia devices, driverless cars, or medical advances, the world continues to evolve and change at a speed never before seen in the history of technological advances. At the nexus of these amazing leaps in understanding are the concepts of Artificial Intelligence and Machine Learning. Though they seem similar on the surface, there are some distinct differences that must be pointed out. It is the intention of this work to do just that. Artificial intelligence can broadly be defined as a machine’s ability to simulate learning. When a machine can take a complex process, whether it be driving a vehicle or playing a game of chess, and show an adaptive ability to react to various stimuli, that process is defined as artificial intelligence. There are three basic forms of AI: Narrow AI, artificial general intelligence (AGI), and superintelligent AI. Narrow AI can respond to a singular task, AGI is considered to have a human level of intelligence, and super-intelligent AI is considered to be above the levels of human intellectual ability. Some excellent examples of AI include driverless cars and IBM’s supercomputer DeepBlue. 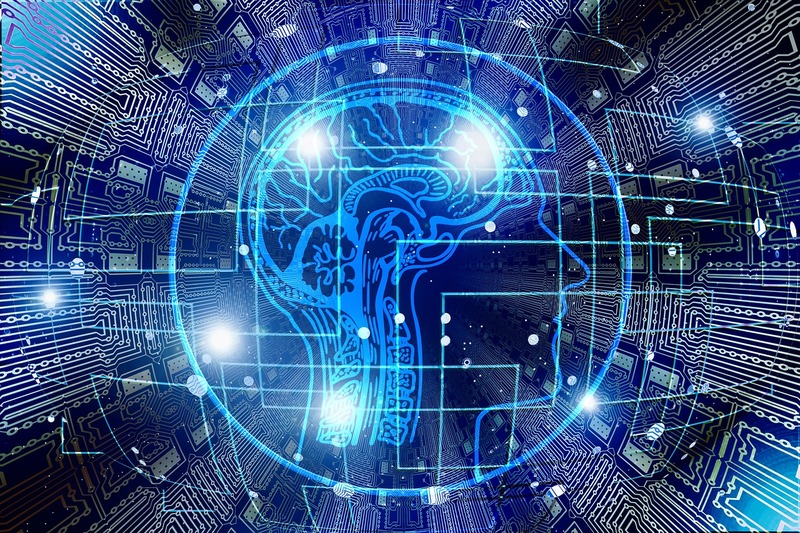 Artificial intelligence has taken quite a bit of the mental “heavy lifting” from human minds, which has proven to be exceptionally beneficial in the development of advanced technological processes. Though machine learning and artificial intelligence seem to be interchangeable in definition, there are in fact some distinct differences. That’s why there has the difference between artificial intelligence and machine learning consulting firm too. Machine learning is understood to be a subset of AI. Essentially machine learning is when a machine can take a specific set of data and “learn” from it, i.e. be able to adapt to various stimuli in accordance with the new data. This sort of technological advance allows machines to adapt and cater to various forms of data, and have been utilized to great effect within facial and vocal recognition software. In addition, machine learning allows computers to detect and deter potentially hazardous situations, such as computer fraud and malware. If a machine can learn to understand how computer processes normally function, they can learn to detect when machines malfunction, and can fix problems before they produce disastrous results. When you go to a machine learning consulting firm, then you will figure that machine learning is more than artificial intelligence what you were thinking. There is also the concept of Deep Learning, where a machine can tap into neural networks that are similar to human decision-making processes in order to solve real-world problems. Researchers believe that there is the potential for deep learning machines to tackle the complex issues of climate change, pollution, and other ills that plague the planet. With the population exploding and the world becoming more and more dependent upon fossil fuels, a lot of scientists, researchers, and developers are looking to deep learning machines to help alleviate the global ills that plague the planet. The difference between standard AI and machine learning is the ability to adapt. Artificial Intelligence, especially Narrow AI, can only respond to a very specific set of rules, regulations, and/or data. Machine learning technology allows a machine to adapt, grow, and change in accordance to information provided. The more information and data that an entity capable of machine learning receives the more efficient and productive it becomes. AI can only respond in accordance to its coding, whilst a machine capable of learning can alter its processes to fit specific stimuli. This difference is pivotal in the development of new technology. Machines with the ability to learn and adapt are paving the way for many exciting cutting-edge technological advances. Whether it be facial recognition, driverless cars, or the understanding of complex vocal patterns in language, learning machines are poised to keep pushing the technological envelope to the very edge of human imagination. You will get machine learning consulting firms who are solely working for this. Top Digital Trends To Look Forward To In 2018 Artificial Intelligence And Education Worried About AI? Don’t Be; It Isn’t Fully Autonomous Yet Ways AI Is Changing the Travel Industry What is Machine Learning Going to Do – Artificial Intelligence is Here in Digital Marketing!